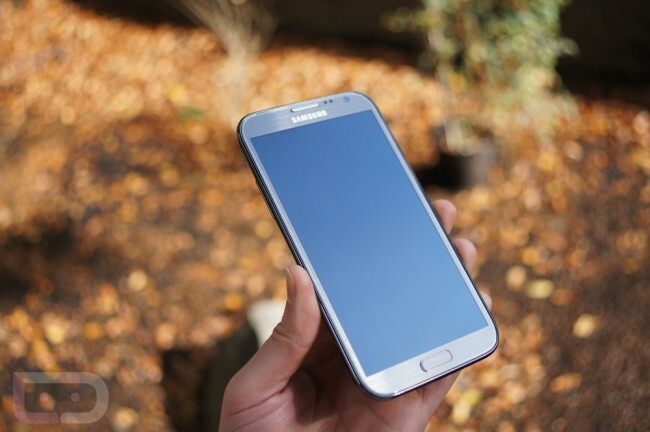 Samsung’s Upcoming Galaxy Note 3 to Come With 5.9″ OLED Display? 5.9″ does seem rather large in the grand scheme of things, almost becoming tablet size. In my eyes, what made the Galaxy Note 2’s design such a success, was that Samsung was able to curve the body in such a way where in the hand, 5.5-inches didn’t feel all that large and the bezel is also rather small. Another way you can hope to fit more display in a smaller body, is get rid of the home button. Wink wink, nudge nudge. The official stated that the device is being set for a second-half of 2013 release, which we have already assumed given their history. Say Hello to the Android Mini Collectibles Lucky Cat Series, Meow.